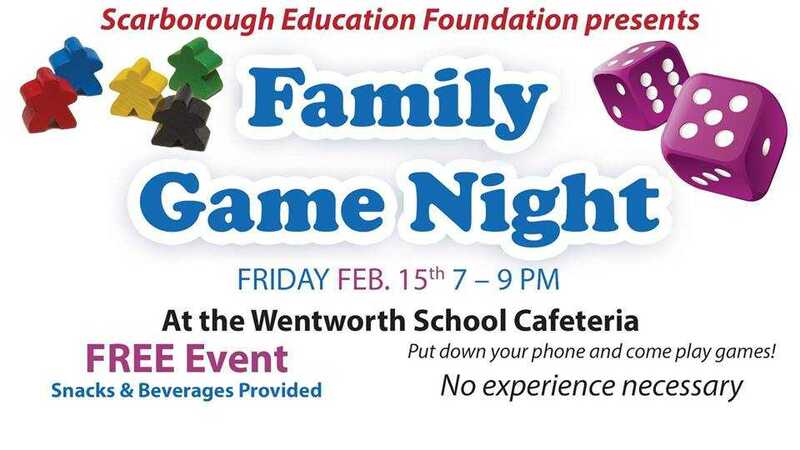 Join the Scarborough Education Foundation for a night of fun and games! Learn something new, no experience necessary. Special volunteers on hand to teach! Games provided by Diversions Puzzles and Games. Sponsored by The Real Estate Store.